Do you love dogs? Do you love craft beer? Well, so do we, which is why we combined our two favorite things in the world into one space! 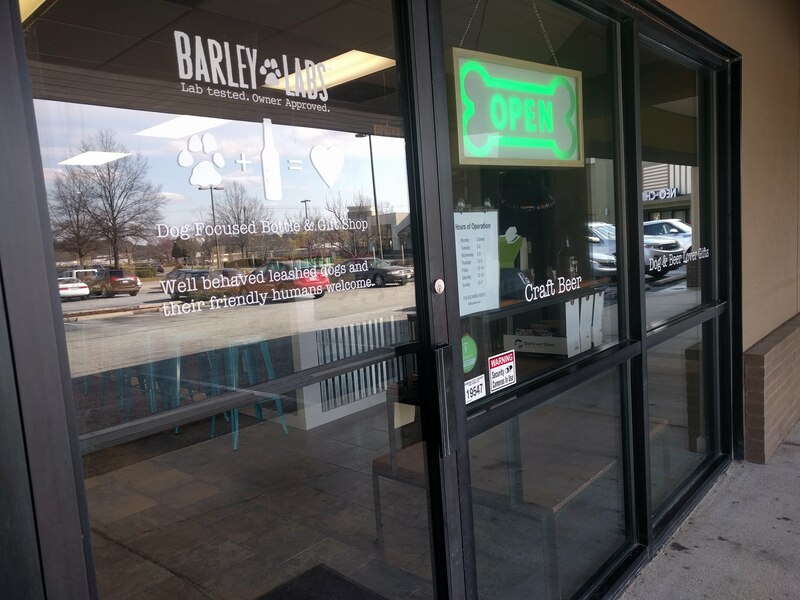 Barley Labs is a dog-focused bottle & gift shop in the South Square area of Durham. We have 16 beers on draft, bottled beer and growlers to go, and dog and beer lover gifts/accessories. We also have dog toys/mats for your pups to enjoy while on site and leash ties throughout the space. Sit, stay, and sip with us!